We are able to design and manufacture over 20 types of profiles for different uses in the field of broaches. Today we will talk about the key profile. The first broaching applications were cutting keyway broaches. The first date back to 1850. This profile is used in various sectors: agricultural, automotive, textile, naval and aviation. The main applications are for single or double cutting. Recently, we have produced a key broach for a luxury boat company. With the broach it was possible to make holes for the propellers used in many yachts. 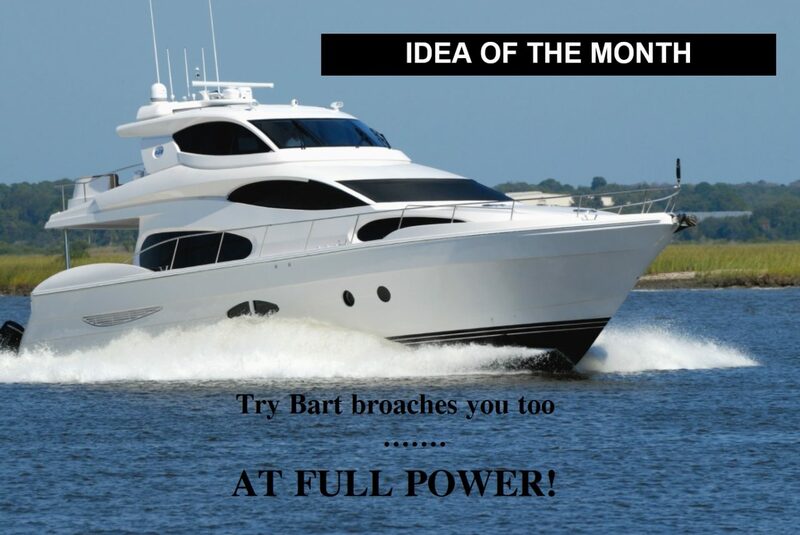 Try Bart broaches you too … at full power!